it allows for disposal of dead rats, thus eliminating odour problems that may occur when rat poisoning is done within buildings. A snap trap is designed to kill the rat instantly. A snap trap consists of a block of wood onto which a snapping mechanism is attached. The trap is set with bait attached to a trigger. As the rat nibbles on the bait, the trigger releases the snapping mechanism, which should break the rat’s neck. Live cage traps are often more expensive than snap or glue traps, but can be used multiple times. Most live capture traps are boxes with glass lids. The glass allows for inspection of the traps without the need to open them. When rodents enter the boxes, a mechanized shutter is released that closes off the entry point, effectively sealing the animal in the box. Live rat traps are designed not to harm the animal. Due to rats being regarded as vermin, rats that are captured should be humanely destroyed and not released elsewhere because of their role in disease transmission, damage potential, and detrimental effect on native wildlife. 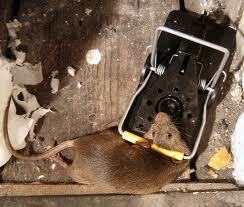 Electronic rat traps consist of baited boxes that electrocute the rats when they enter. Most of these traps are battery powered and designed to be disposable. It is not necessary to remove the rat from the box. 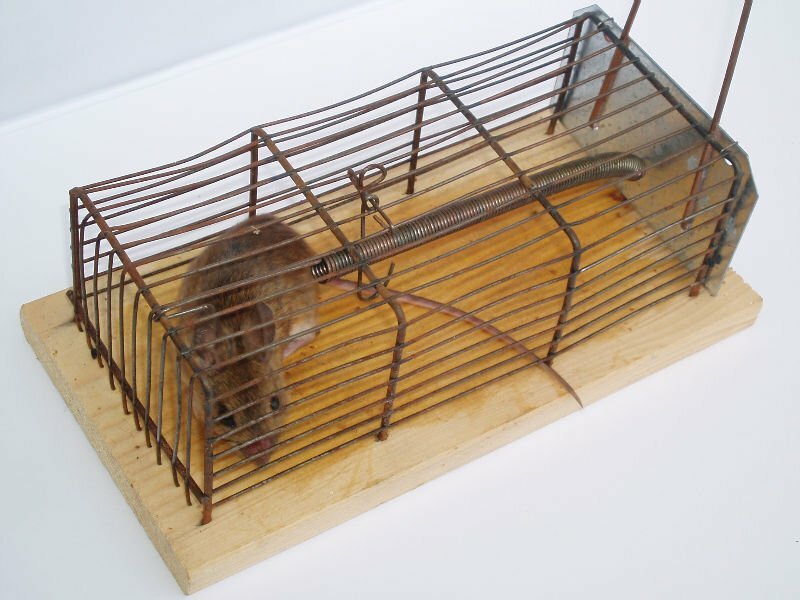 These traps can be purchased in various sizes, to handle either mice or large rats. Electronic rat traps are usually more expensive than other types of kill traps and, although they sound ideal, they are not without problems. Using glue traps, either store-bought or makeshift, is a very cruel and inhumane method of rodent control. Not only do glue traps subject their victims to a slow, torturous death, the animal also potentially faces days of suffering before they suffocate, starve, dehydrate, or go into shock and then usually die. Some animals may even chew off their own limbs in an attempt to escape from the glue, especially mothers trying frantically to get back to their babies. Glue traps are completely indiscriminate and can trap any non-target small animals, such as kittens, birds or rabbits who are unfortunate enough to wander upon them. The kitten on the left was rescued from a glue trap. 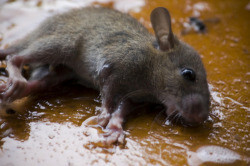 OnGuard Pest Control NEVER USE GLUE TRAPS. They are ILLEGAL IN IRELAND and they should never be used for pest control. When removing dead rodents and when cleaning or disinfecting items contaminated by rodents, always wear intact rubber or plastic gloves. Soak or spray dead rodents with a disinfecting solution (3 tablespoons of bleach per gallon of water or a commercial disinfectant containing phenol) until thoroughly wet and place in a plastic bag. The bag should be placed in a second bag and tightly sealed. Dispose of rodents in trash containers with tight fitting lids. After handling rodents, cleaning and resetting traps contaminated objects, thoroughly wash gloved hands in a general household disinfectant or in soap and water. Then remove gloves and thoroughly wash your hands with soap and water. If you would like to know more about rat habits and how to prevent them from setting in your home, visit icwdm.org website. Need Help with Rat Control? OnGuard Pest Control offers fast, effective rat control to both residential and commercial clients. 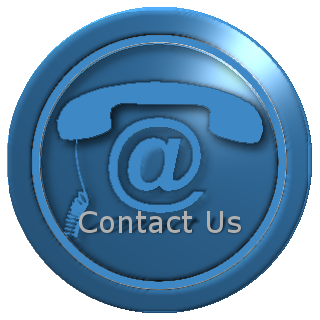 If you have rodents in your home or your place of business, call us. We will remove them quickly and safely.